I’ve had a quick chat with Australian author, Shona Husk about her new release, The Outcast Prince. Shona is offering a print copy of her novel to give away to a follower of The Australian Bookshelf (check out the conditions below). Welcome Shona! How would you describe The Outcast Prince in five words? How did you come up with the idea of centering your story around the Court of Annwyn? Caspian’s character had been around in my mind for a while—a misfit with an unusual talent— but it was actually book 2 that I plotted first before I realised that Caspian’s story was book 1. I remember plotting book 2 at a very dry civil engineering conference and trying to work out who these fairies were. Because I love Celtic mythology and the idea that fairies are not little winged creatures but powerful ancient beings who rule the underworld I started there. I worked on the presumption that the myths we know are Annwyn’s history, and they have moved on even if our stories haven’t. King Gwyn ap Nudd is old and dying and the previous Hunter went mad. The power of Annwyn is going to have to shift from king to heir and everything is in flux. On one hand I got to create this wonderful world where gambling and trying to trick and bribe your way into a better position was acceptable but because I write romance I got to look into the hearts of the fairies and for all their glamor and excess they want love—even if they believe they can’t risk their heart. The blurb hints at a romance between Caspian Mort and Lydia Callaway, can you tell us more about that? Caspian and Lydia are two very different people drawn together because of fairies. Caspian has known what he is and about fairies since he was very little while Lydia learns about them during the course of the story. For him it is about opening up and trusting (something fairies don’t do very well) while for her it is taking a chance on a man who has a stranger, and more dangerous, family than herself. When writing a human woman falling in love with a paranormal man I’m always asking myself what would make her take the chance when she could a nice, safe normal man? It’s an interesting conflict. The Outcast Prince is the first book of a new paranormal romance series, can you tell us what else we can expect from this series? Each book has a different couple and takes you deeper into the Court of Annwyn and explores how what happens in the fairy world effects our world. Book 2, Lord of the Hunt, is about the Hunter of Annwyn (who we meet in The Outcast Prince) and his reluctance to fall in love while trying to keep the vows he swore to the dying king, and book 3 is about Prince Felan and his quest to get a queen to save Annwyn and the mortal world. Typing or pen and notepad? Depends on where I am. I often scribble down things while I’m out or at work. I used to write long hand more when the kids were small. Not so much now. Thank you for the chat Shona! 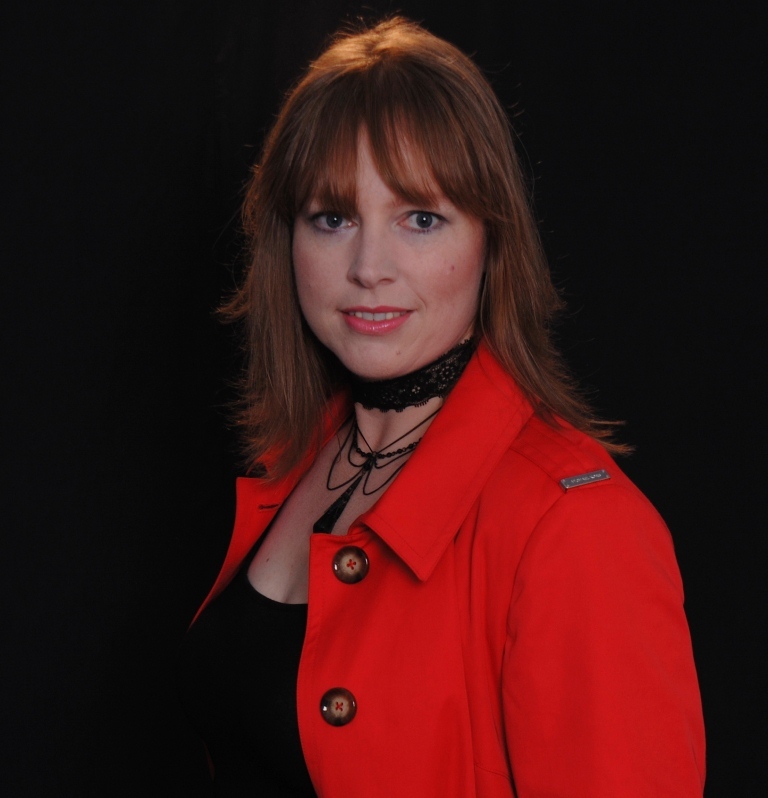 You can find out more about Shona at her website. The Outcast Prince can be purchased from Amazon, BnN and Book Depository. To go into the draw to win a print copy of The Outcast Prince please leave a comment below. Giveaway ends midnight 7th July 2013 (syd time). 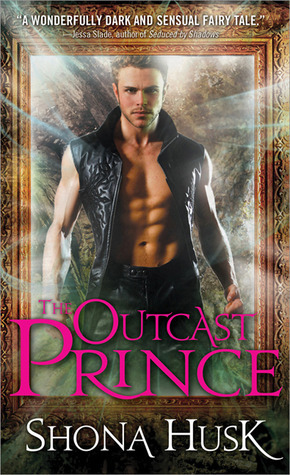 I loved Shona’s Shadowlands series, so I’m really looking forward to The Outcast Prince! Everything says this is a must read for me. Loving the cover too. The book sounds great, defintely right up my ally…I love everything paranormal…and faeries! Thanks for the giveaway!